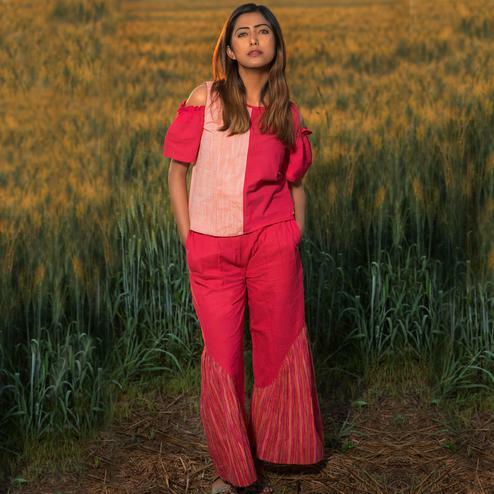 Double your fashion flair as you wear this desiring wine colored top-bottom set. 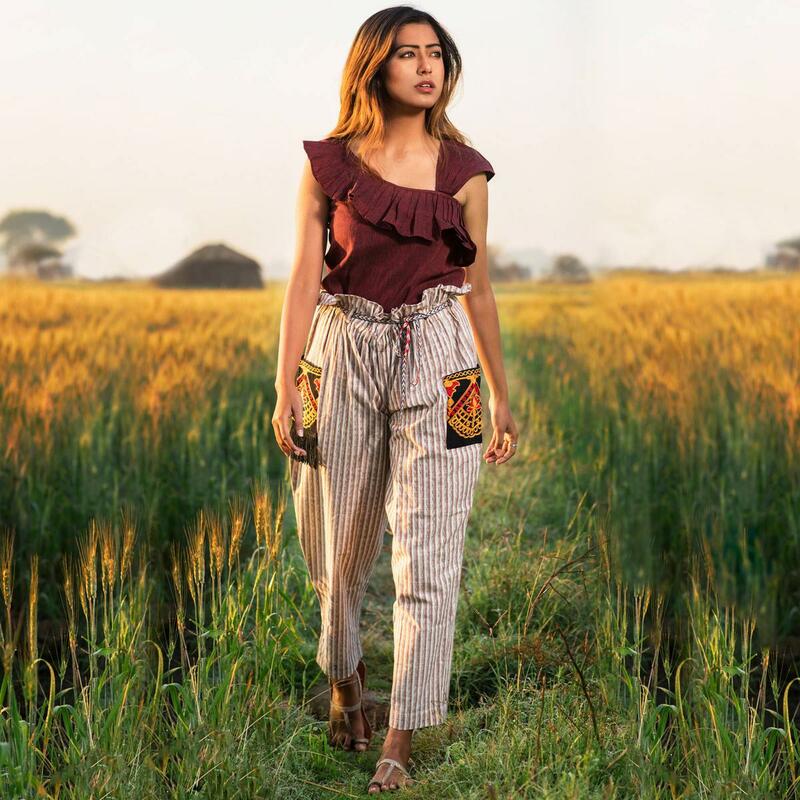 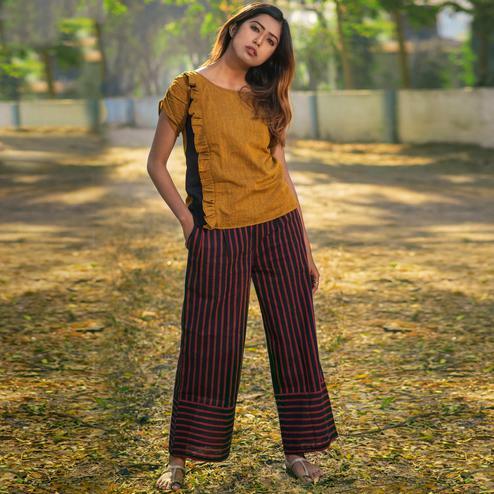 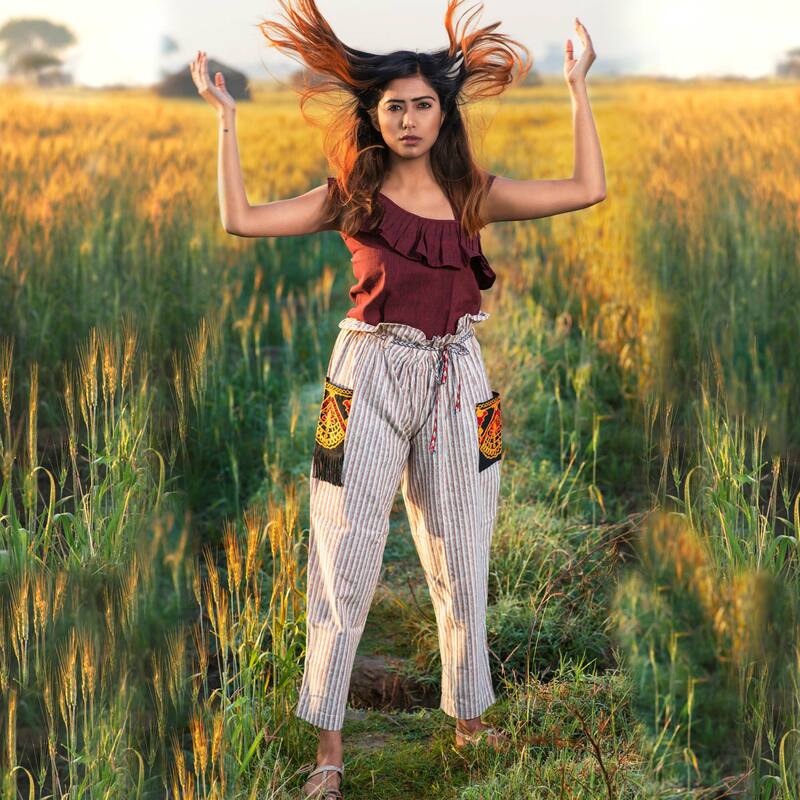 The stylish top has unique cuts and patterns and comes along with trendy khadi cotton bottom which makes it look so attractive. 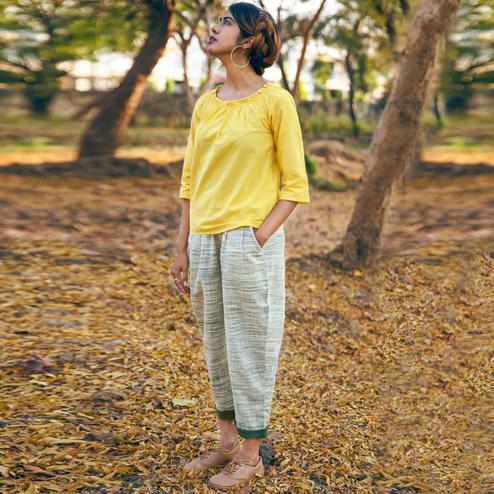 The top is made of khadi cotton fabric which is lightweight and easy to wear for everyday basis. 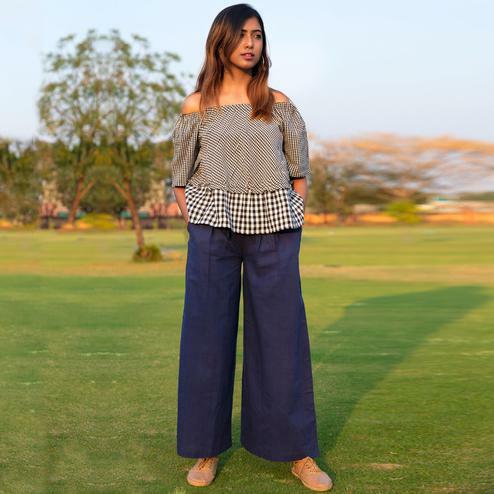 This top and bottom set is perfect for everyone who loves comfortable attire for everyday wear. 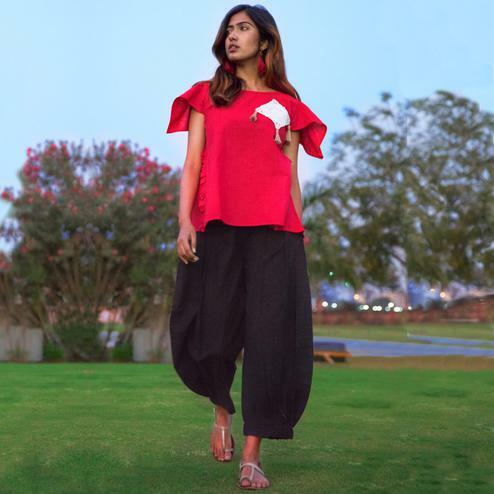 Perfect to wear at casual work days, parties, shopping outings, friendly meetings. 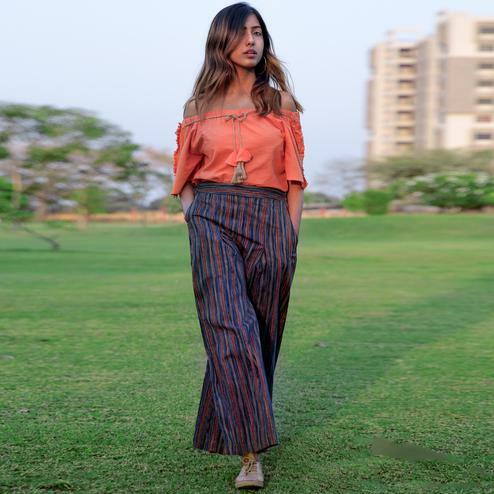 Pair this with favourite accessory of your choice and you will look stunning.